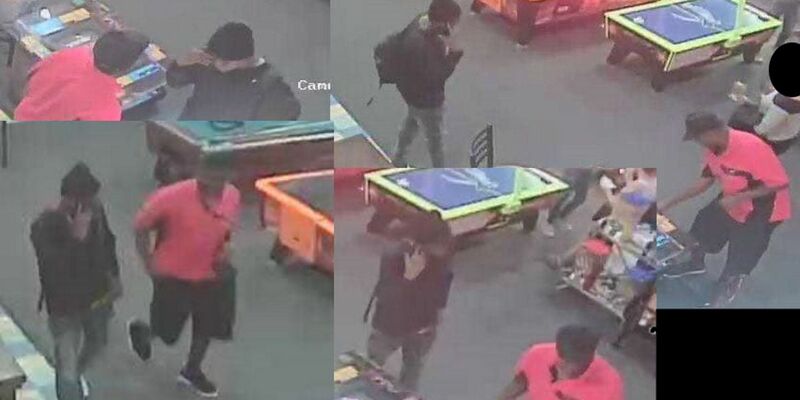 SARASOTA (WWSB) - The sheriff's office is looking for two men who stole money from gaming machines at Evie's Tavern in Sarasota. An employee found 14 gaming machines had been broken into in the arcade at the Bee Ridge restaurant on Friday. After reviewing the surveillance video, two men can be seen going from game to game as if they were playing, prying open the coin deposit and taking the quarters and currency inside. If you recognize either, contact the Sarasota County Sheriff’s Office.